Directions: We are at 3901 Davis Boulevard, a couple of blocks east of Airport Road. Need a map? Click here. 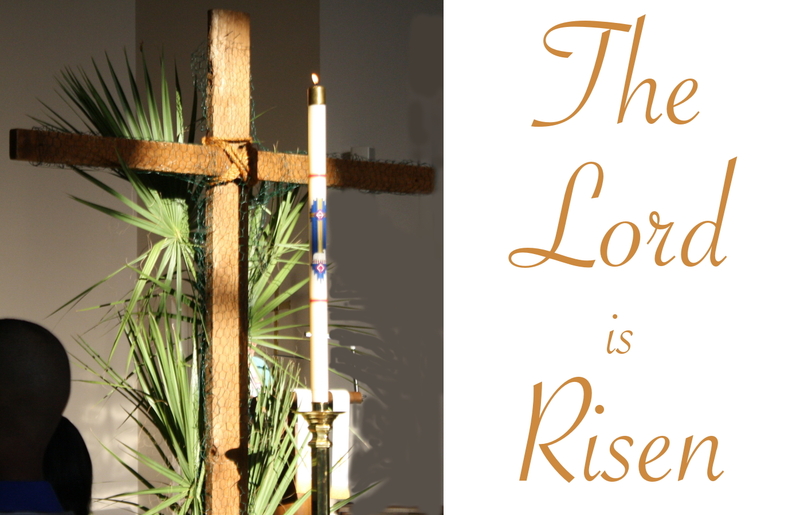 To learn about our worship service and about the Episcopal Church, click here. And click on that shelf of red books to get a short, cute introduction to our time-honored Book of Common Prayer. Stewardship at St. Paul's involves investing the three Ts with God. The three Ts are time, talent and treasure. Investing with God is a year-round stewardship. There are many ministries at St. Paul's that could use your time and talent. As to treasure, a pledge is your statement of intent to share for the mission of the church. 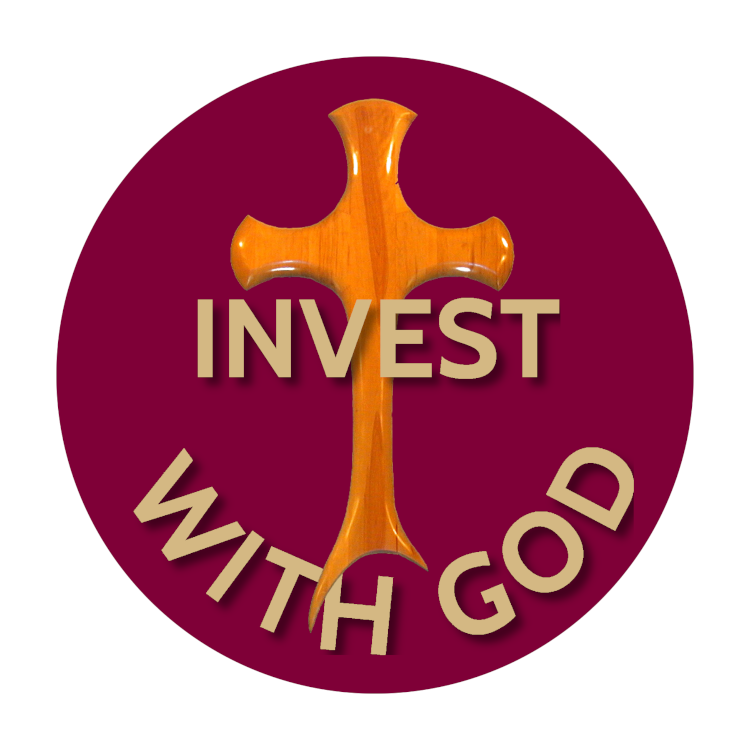 To learn about making payments with a credit or debit card or other on-line methods of paying your pledge, click on the "Invest with God" image. The market is now closed until the 2019-2020 season which starts in November. 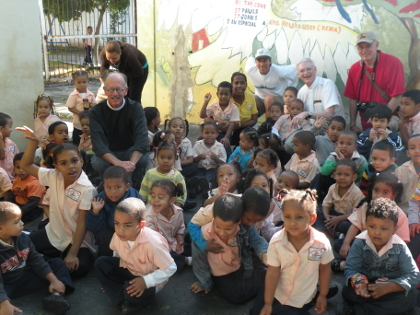 Episcopalians of the Naples Deanery have been supporting the children at a shelter in the Dominican Republic for the last 17 years. The Albergue el Buen Samaritano in San Francisco de Macoris, serves about a hundred children who would be on the street were it not for the shelter. The kids arrive for breakfast, learn their abcs and social skills and get lots of love that may otherwise be missing in their young lives. It is a ministry of love and affection, above all. Dr. Susan Wilson, an English family physician, is full of energy and zeal for the Lord. She founded Tumaini (the word means "hope") Fund to put her faith to work in the AIDS-ravaged Kagera region of Northwest Tanzania. There she established an orphanage for thousands of children who lost their moms and dads to AIDS. 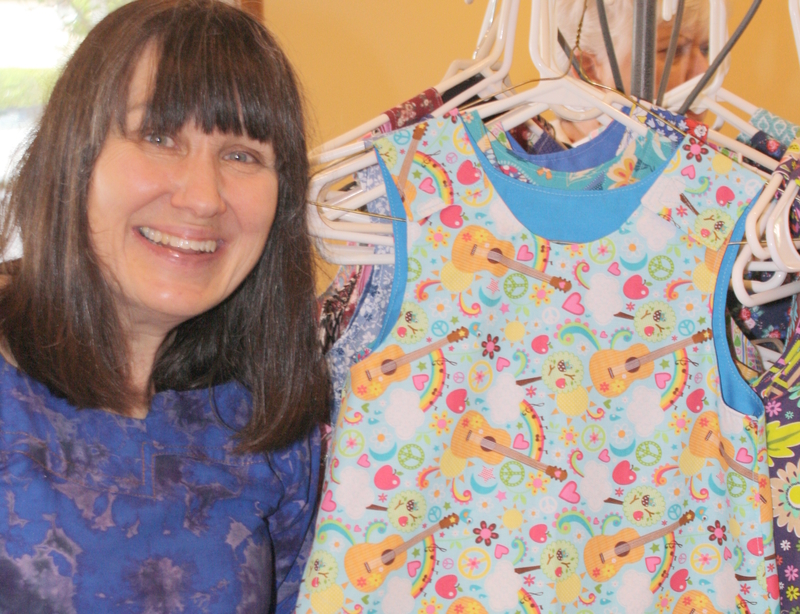 In addition to monitary contributions, the ladies of our church, the ECW (Episcopal Church Women) have sewn numerous dresses for Dr. Wilson to distribute. Parishioners Mike Moore and Roger Conant are directors for the fund in the United States. 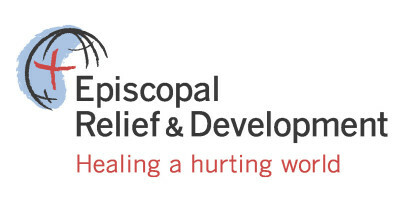 Episcopal Relief and Development is a charity you can trust to use your resources wisely and lovingly. Click the headline to make a donation to help. 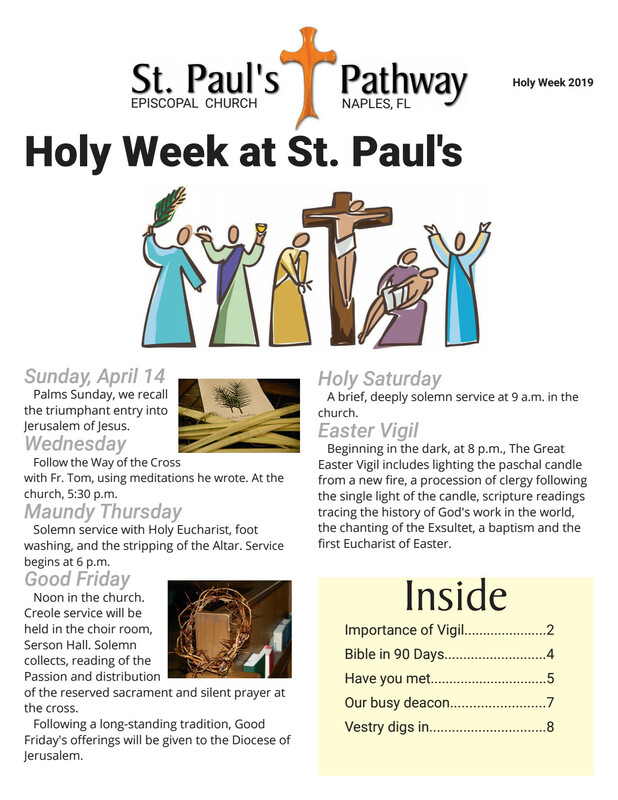 Click on the image to read or download and print the latest edition of Pathway, our parish newsletter. There's a place for you to exercise your ministry at Saint Paul's! We are the hands and feet of the Risen Lord in the modern world that is in great need. Some of our ministries are listed here. 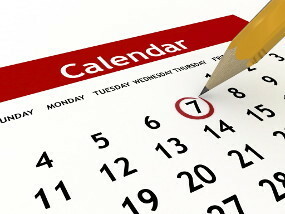 Men's Group meetings will resume at noon on Wednesdays in the new year. Bring a lunch and be prepared to enjoy some fellowship with the men of the parish. First Wednesday of the month will begin with Holy Communion. Wearing your name tag is an act of hospitality! 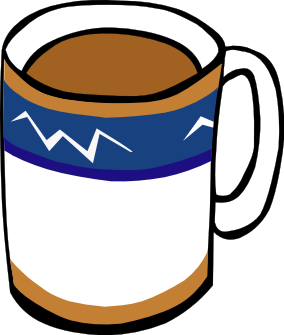 We want visitors and our members to feel comfortable at services and coffee hour. If you don't have a name tag, call the office during the week to get one. Join us for coffee after the Sunday morning worship service. It's a time for fellowship and to meet new friends. Parishioners bring snacks to share, and there's always plenty for newcomers. Get the Weekly Update in your email box by signing up here.